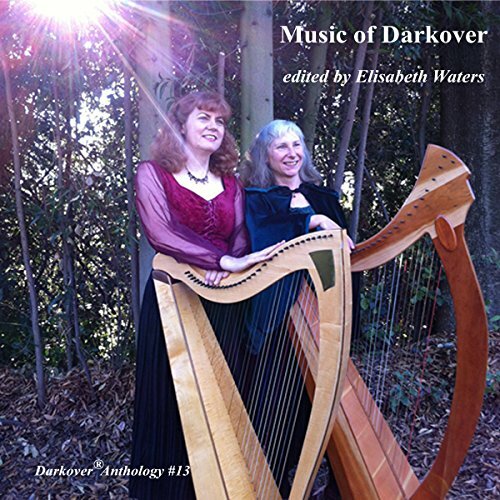 Showing results by author "Vera Nazarian"
The first new Darkover anthology in almost two decades, this volume focuses on the music of Darkover: stories with musical elements; the songs in the books; and the filk songs inspired by them, from "The Horsetamer's Daughter" by Leslie Fish to eight songs by Cynthia McQuillin. Original stories included are by India Edghill, Leslie Fish, Raul S. Reyes, Michael Spence, and Elisabeth Waters. There are also reprints of stories by Mercedes Lackey and Vera Nazarian.